I love body lotion. It hasn’t been easy to find natural lotion options with ingredient labels I can understand, much less pronounce. I really want to be able to pronounce and understand everything that is in my body products. Especially since the skin is your largest organ and anything that comes into contact with it can potentially make its way into your body. 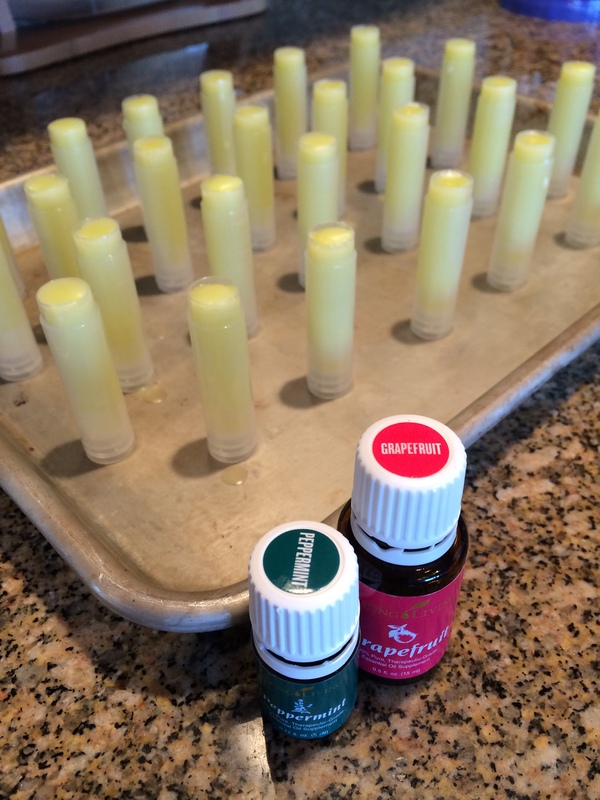 I decided it was time to make my own moisturizer. 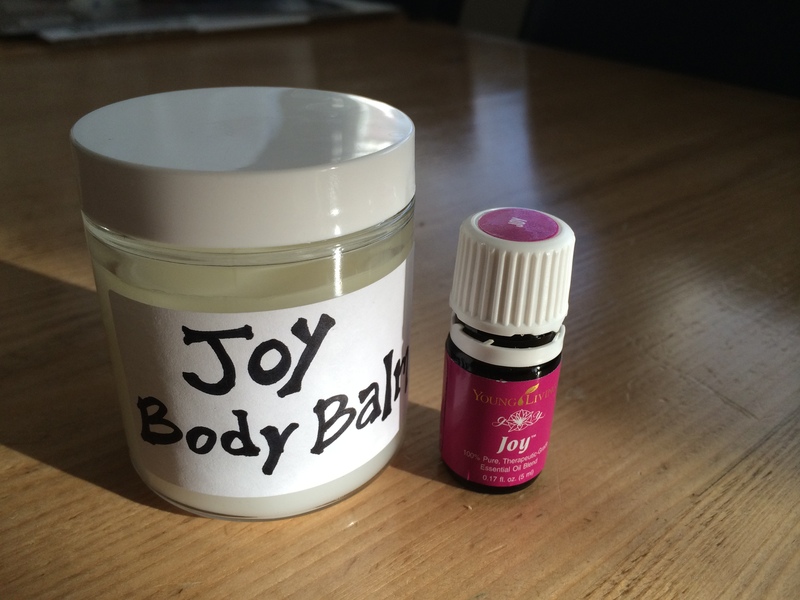 By combining the uplifting and refreshing oil blend, Joy, with just a couple natural ingredients you can create a simple and enticing body balm. 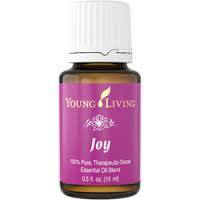 Joy, has quickly become one of my favorite oils. It is a blend of Bergamot, Ylang Ylang, Geranium, Lemon, Coriander, Tangerine, Jasmine, Roman Chamomile, Palmarosa, and Rose. Slathering on this Joy Body Balm in the morning elevates my mood and leaves my skin soft and smooth. 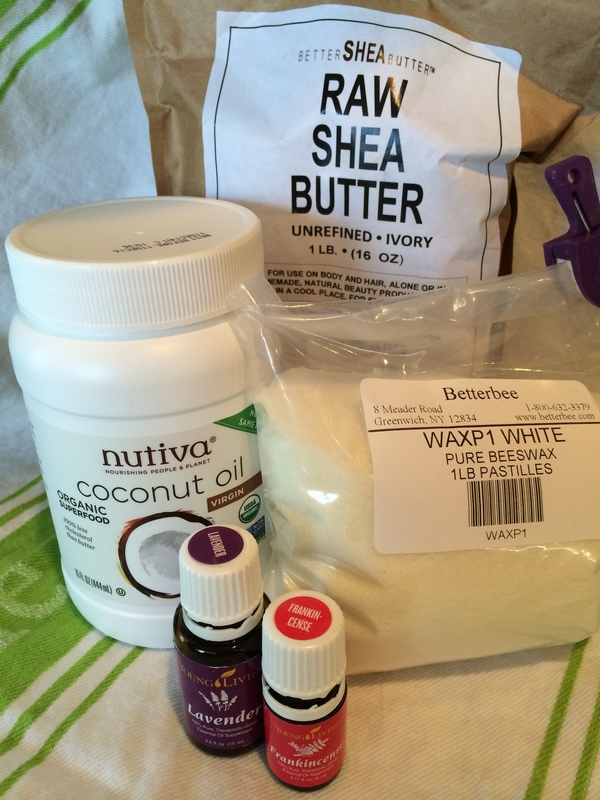 Melt the coconut oil and beeswax together in a glass jar placed in a small pot of water. 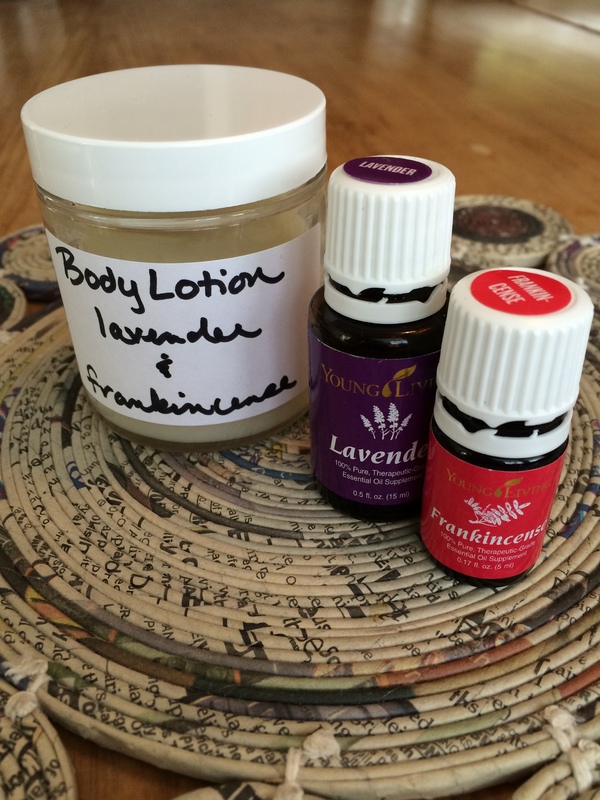 Once completely melted, remove from heat and add Joy essential oil. Stir and pour into a clean glass jar (I like these glass jars). 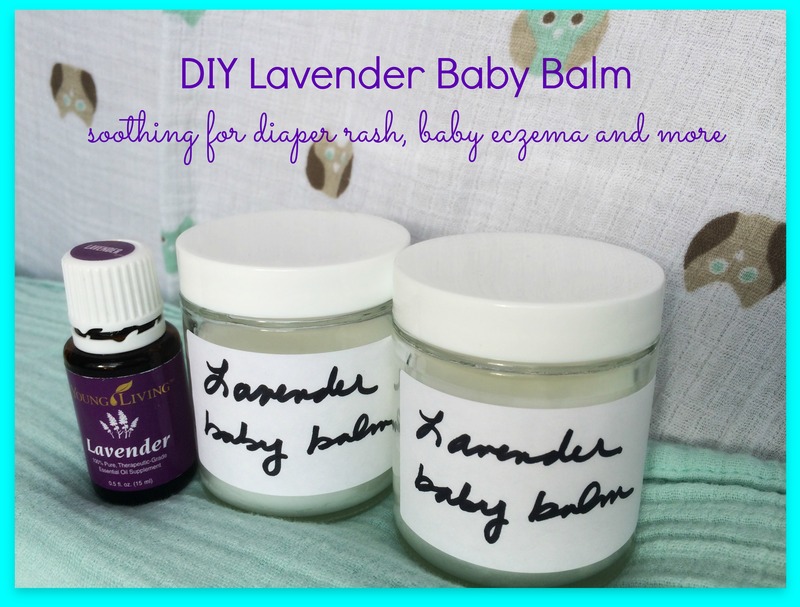 Depending on your climate, the balm may be softer or harder when solidified – coconut oil melts at 76 degrees and the beeswax helps it remain solid. Here in Chicago it is pretty hard, so I use a little cheese knife to scoop it out of the jar. That’s it, so clean and simple! 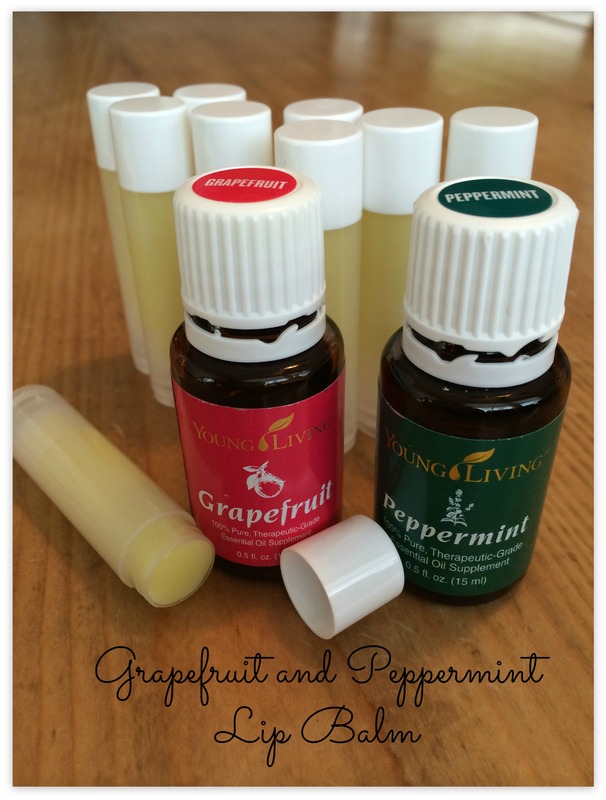 Want to get started with essential oils? Do it right here!